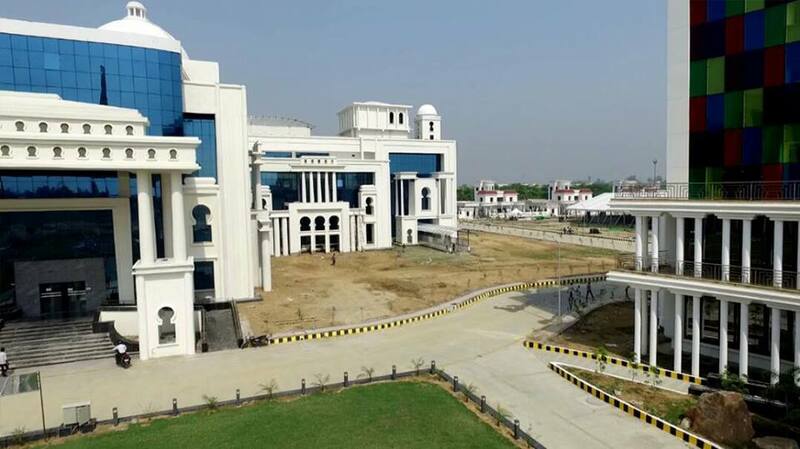 PM Narendra Modi to inaugurate new AKTU Campus and CDRI on 20th June 2017 05:00 PM at Sector 11, Jankipuram Vistar Yojna, Sitapur Road, Lucknow, Uttar Pradesh. 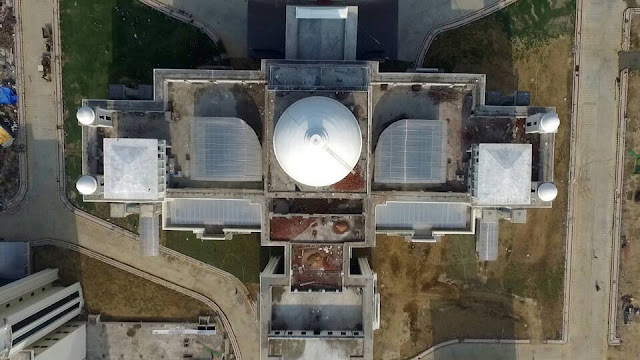 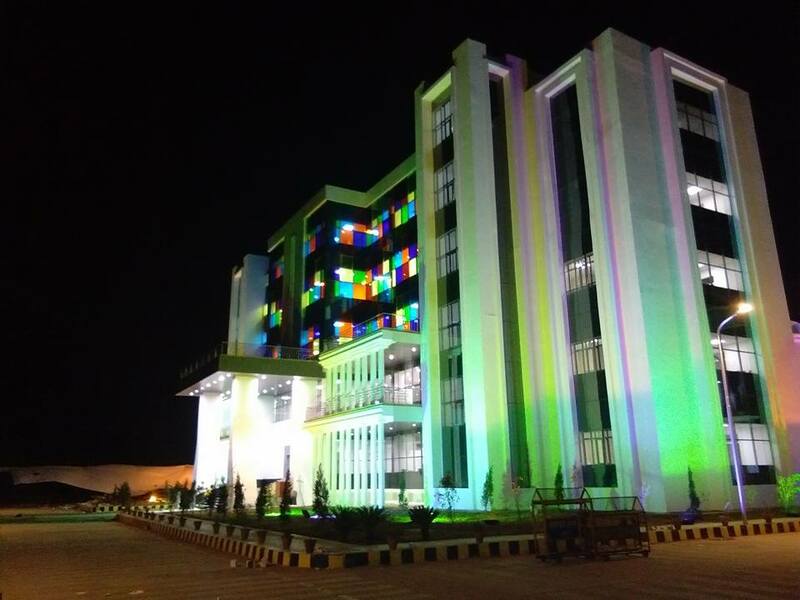 The new building will house academic and administrative blocks, library, auditorium, sports stadium, boys and girls hostels for post-graduate students, and teacher's residences. 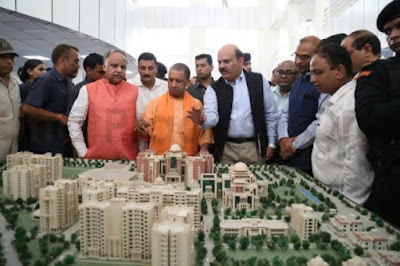 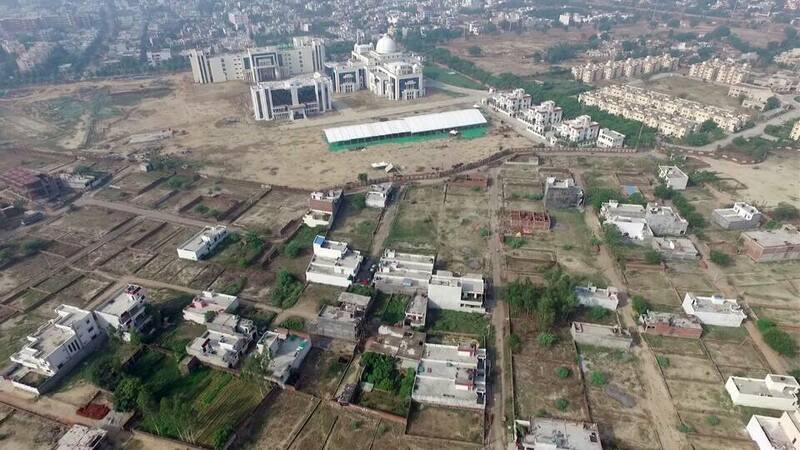 It will be the one of the best university campus in India. 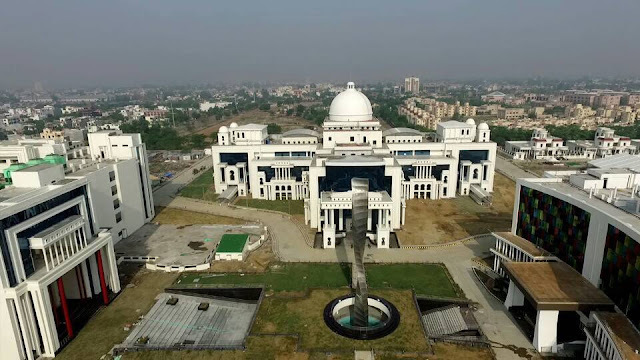 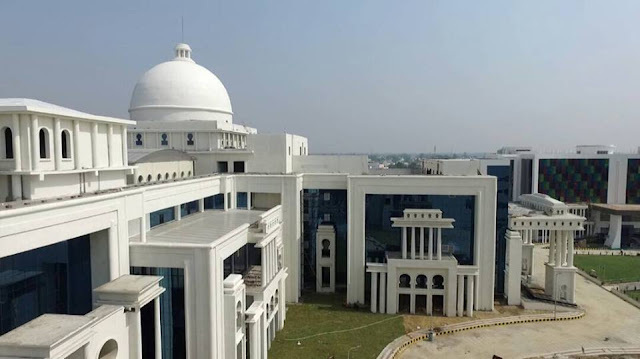 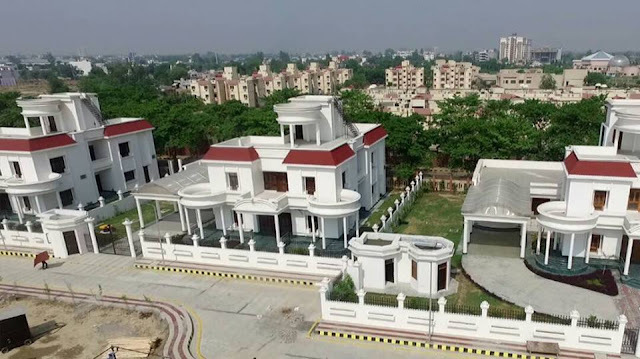 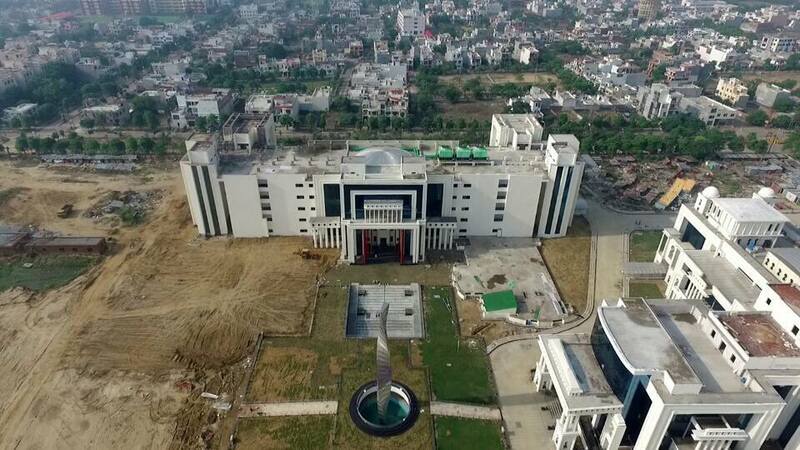 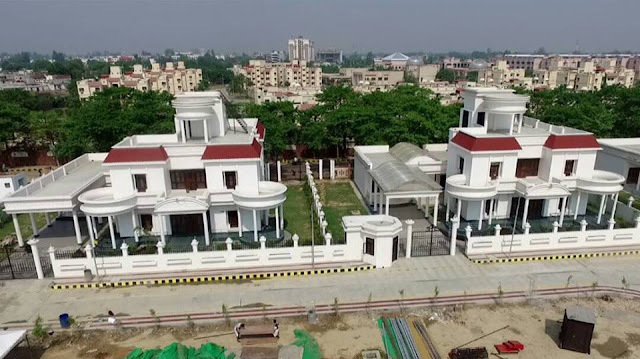 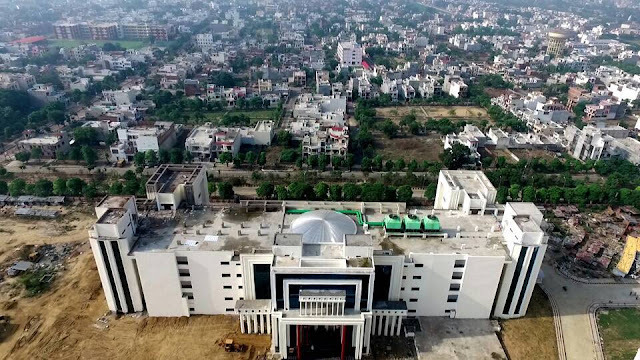 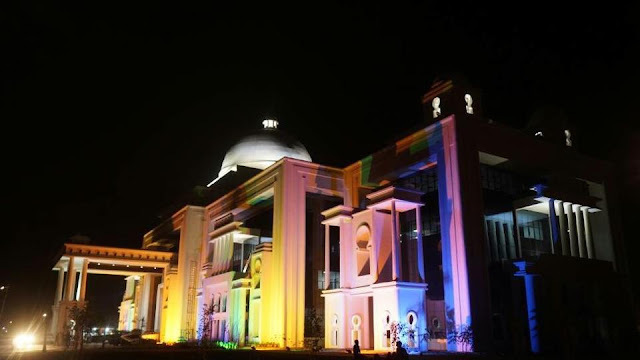 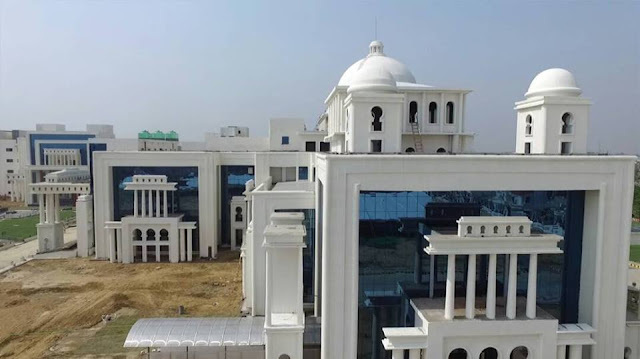 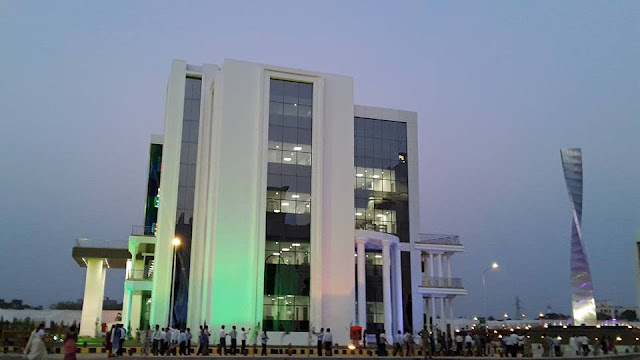 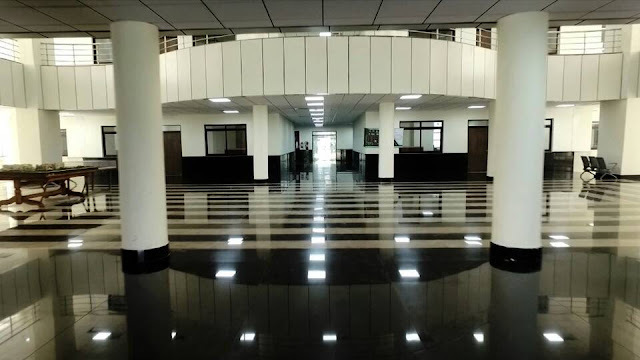 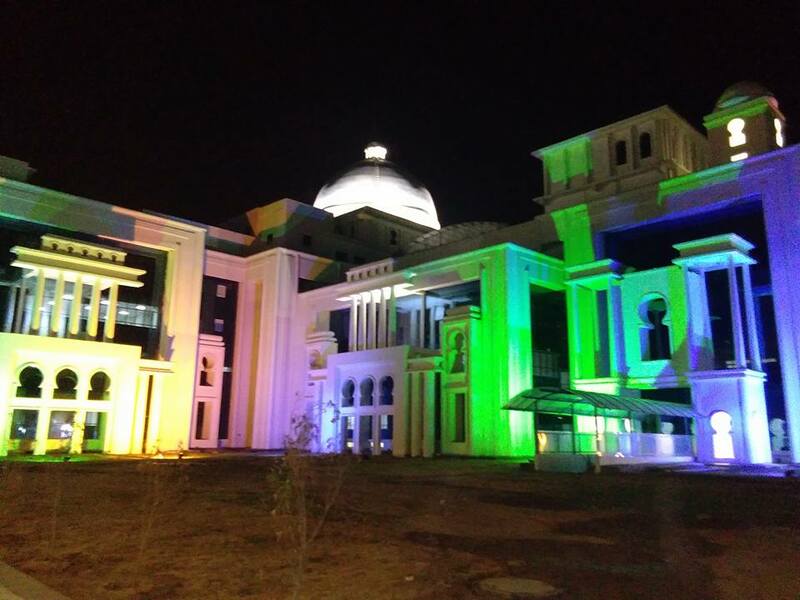 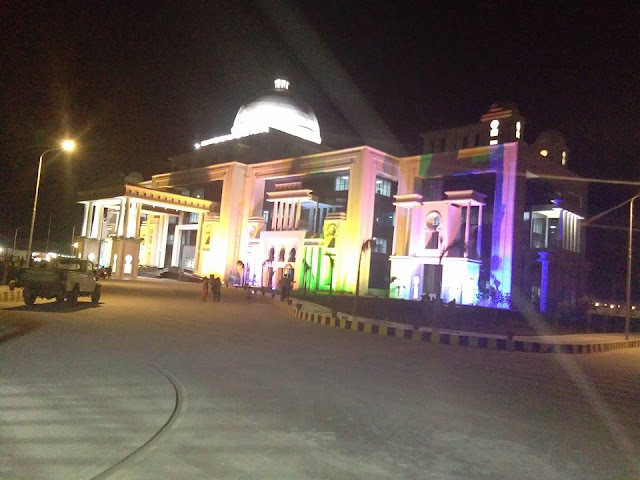 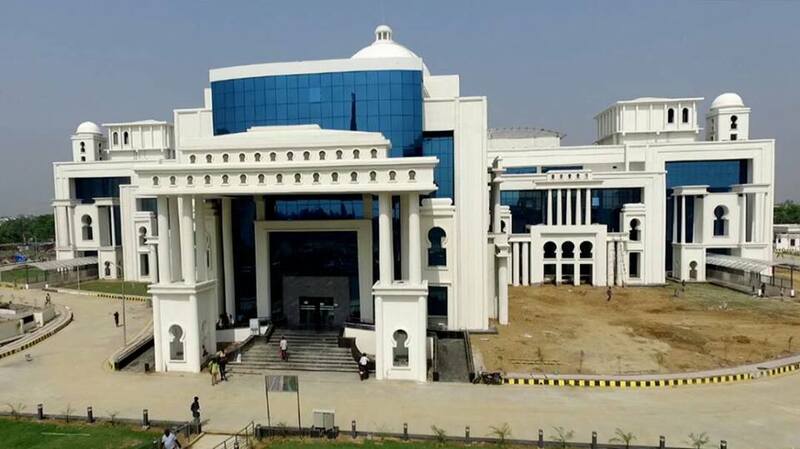 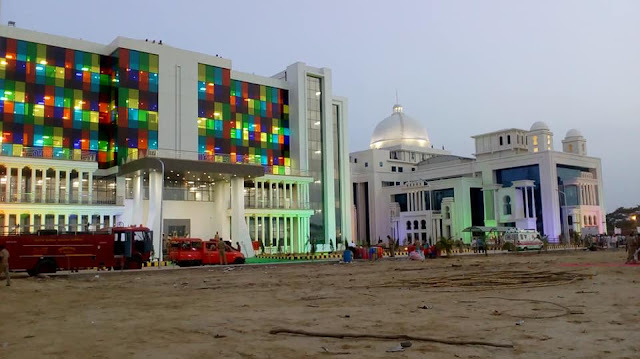 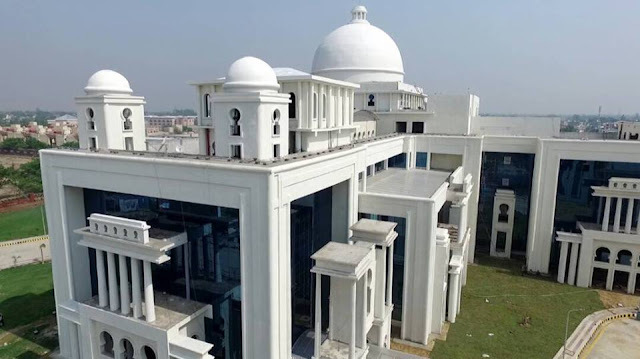 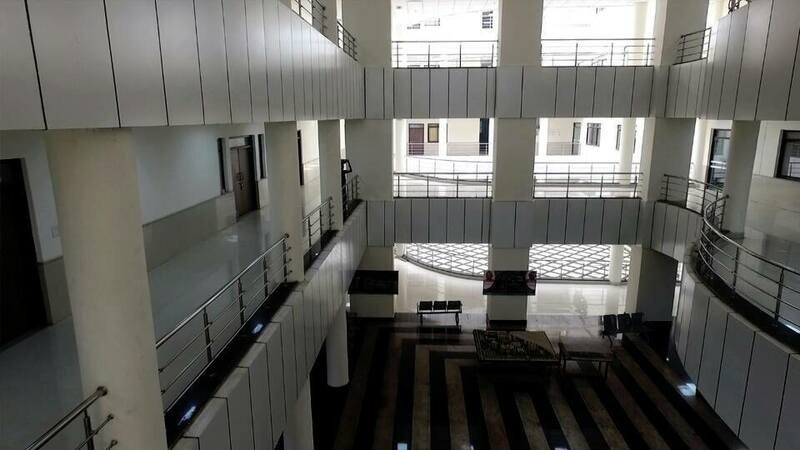 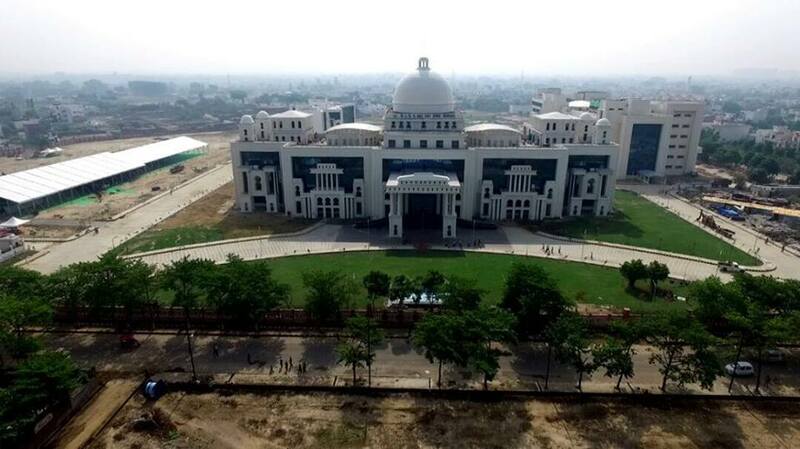 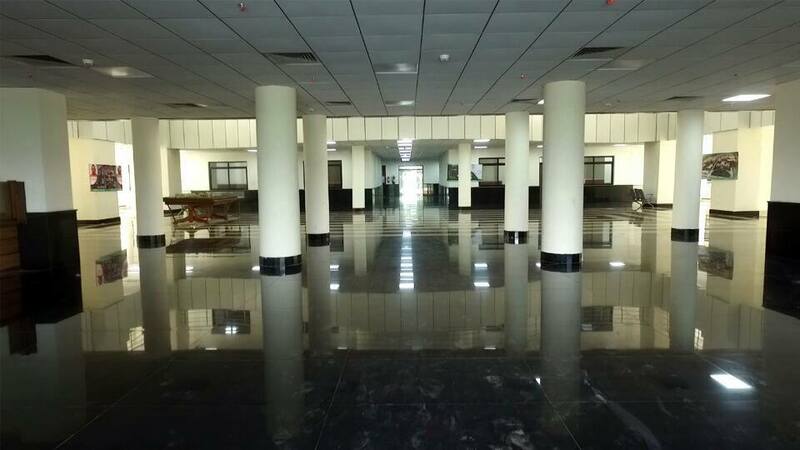 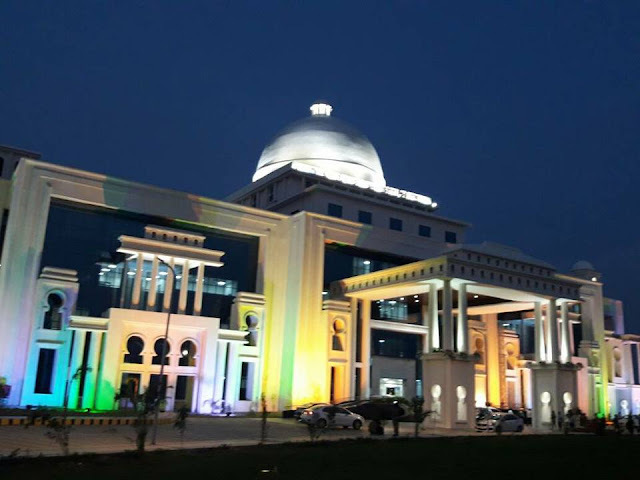 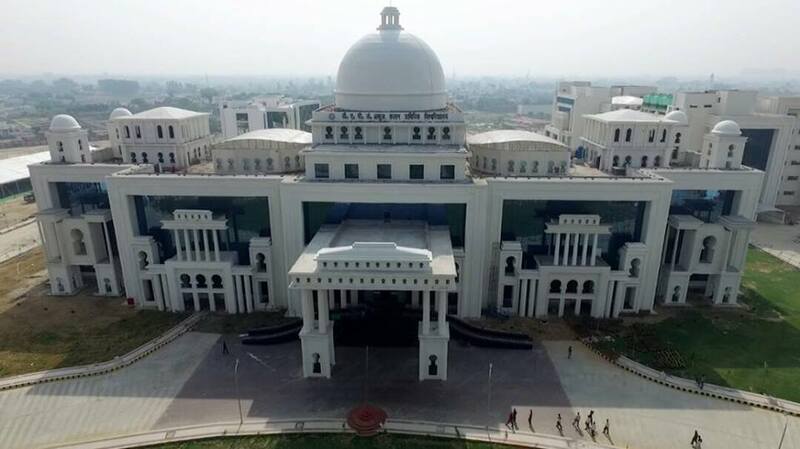 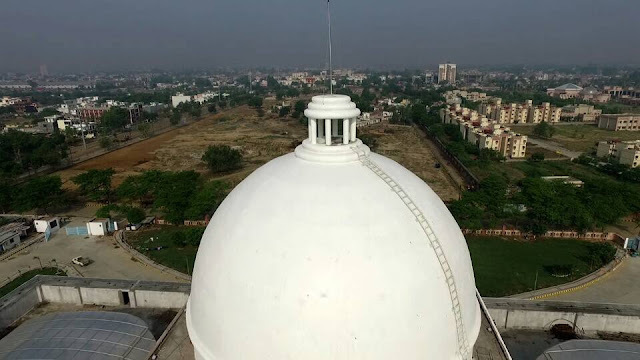 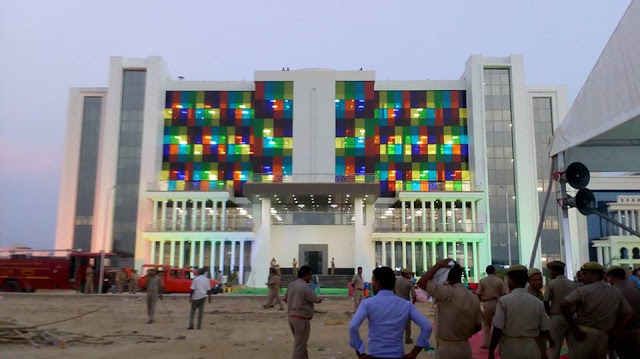 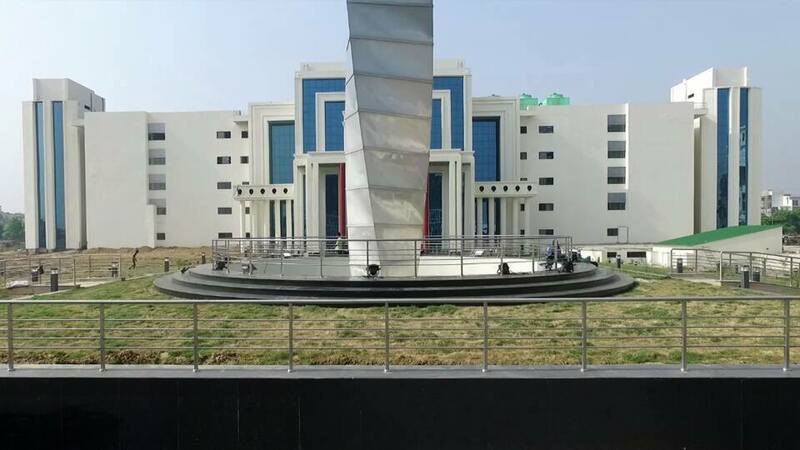 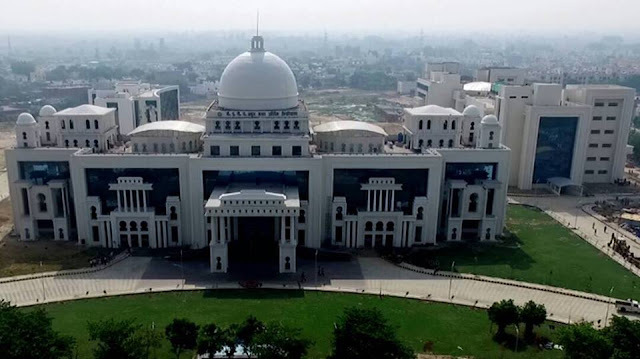 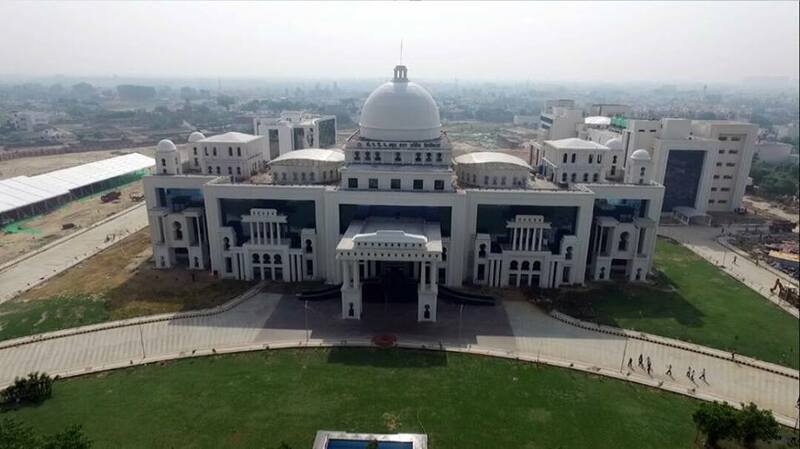 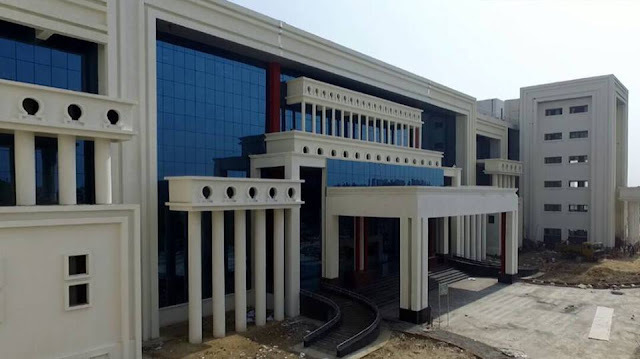 You check Dr APJ KTU Lucknow new campus top images and video below. 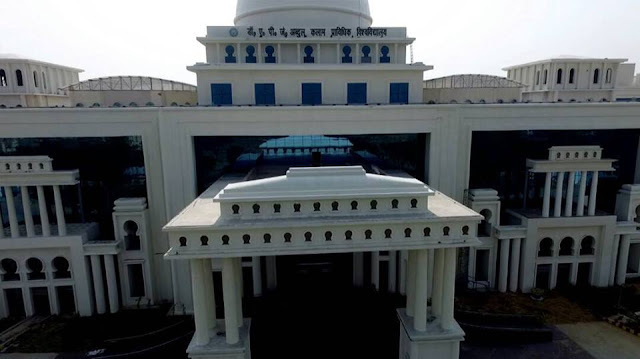 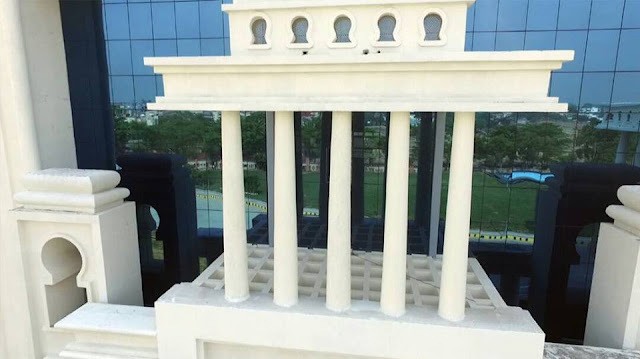 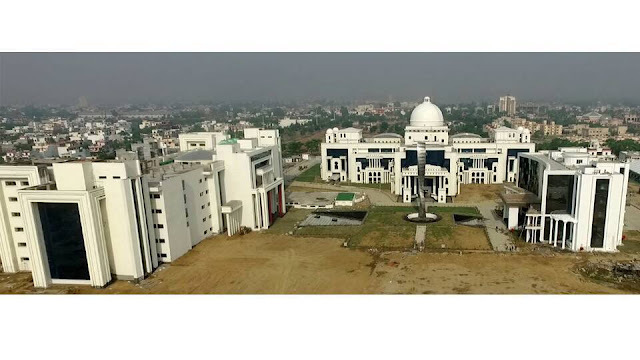 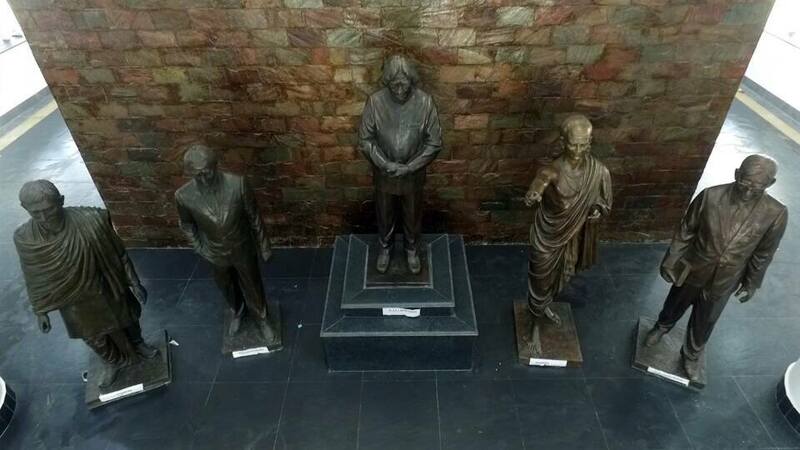 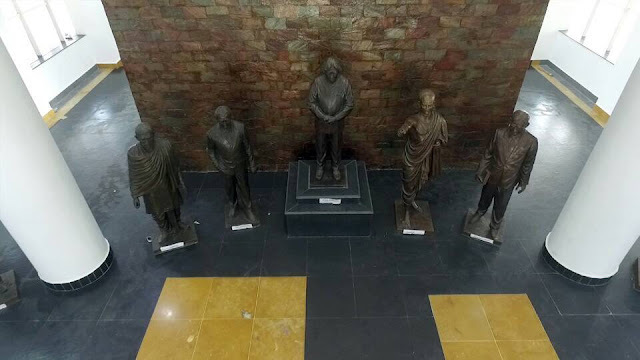 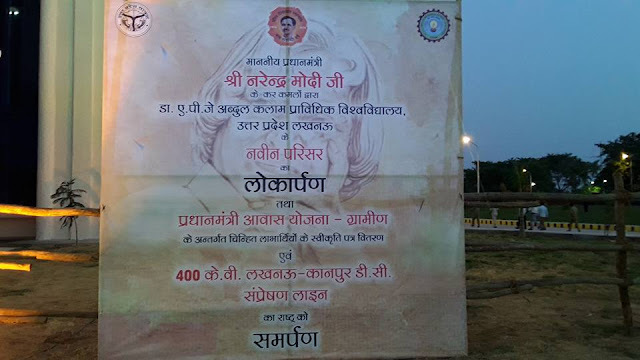 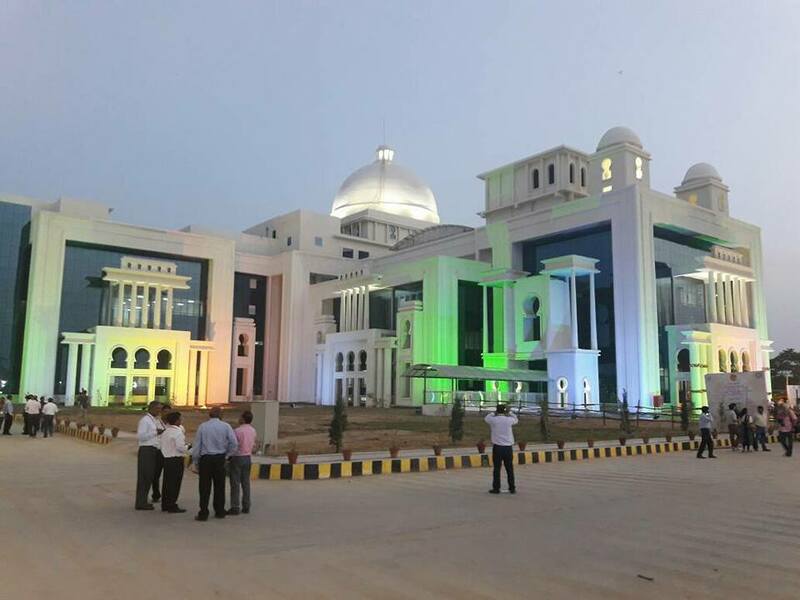 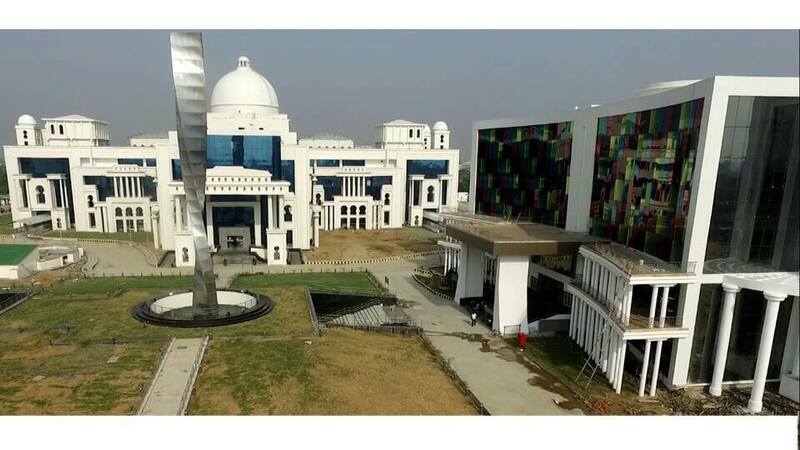 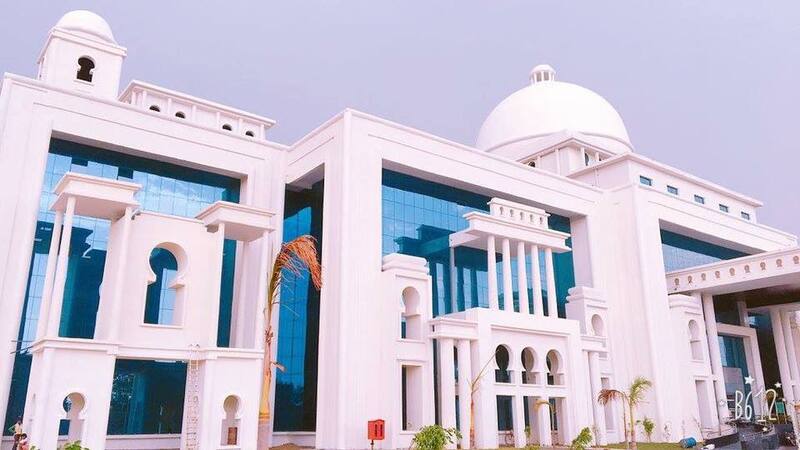 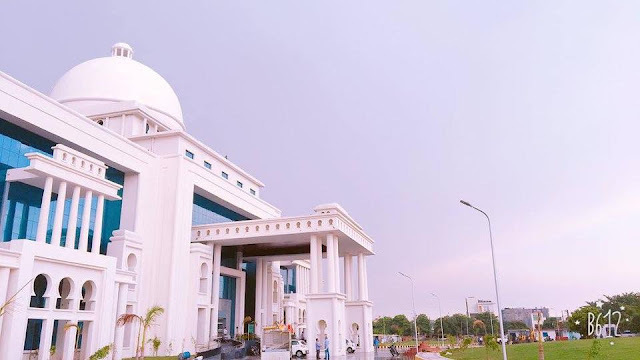 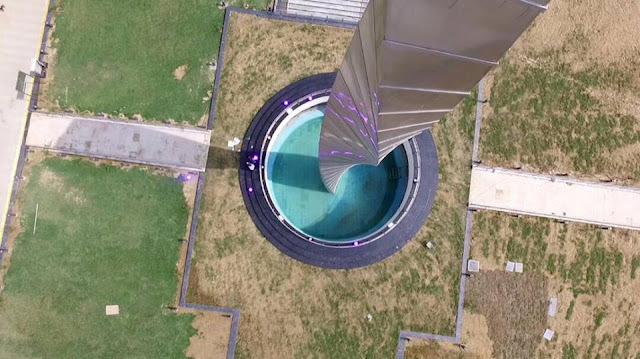 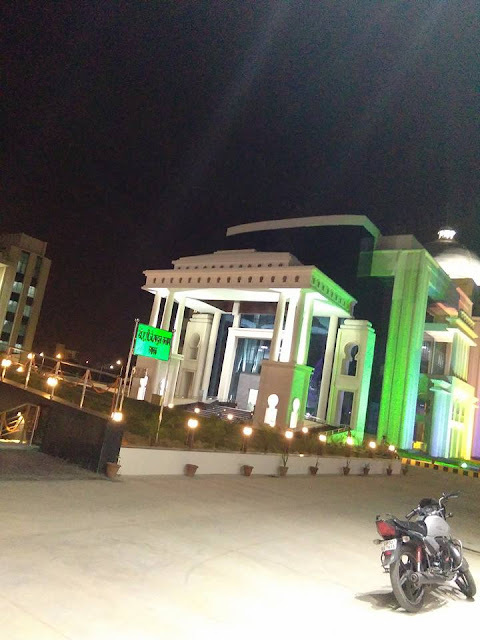 Paying tribute to the Missile Man in a most unique way, Uttar Pradesh's Dr. APJ Abdul Kalam Technical University (AKTU) is installing within its new premises an obelisk of Dr. APJ Abdul Kamal, the first-of-its-kind in an educational institution in the country.